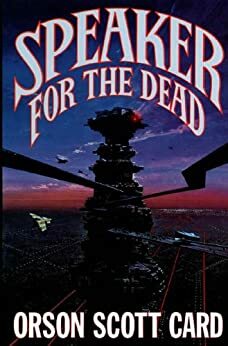 What SF&F books would you choose for a movie or TV series? Hello again, to all the story Empire readers. Somehow, I drew double duty this week with the Wednesday post and today’s Friday post. We’re trying something a bit new in our repertoire of Friday features and I am to be the happy guinea pig. So here goes nothing. If you missed the Monday post by C. S. Boyack, just click the link.